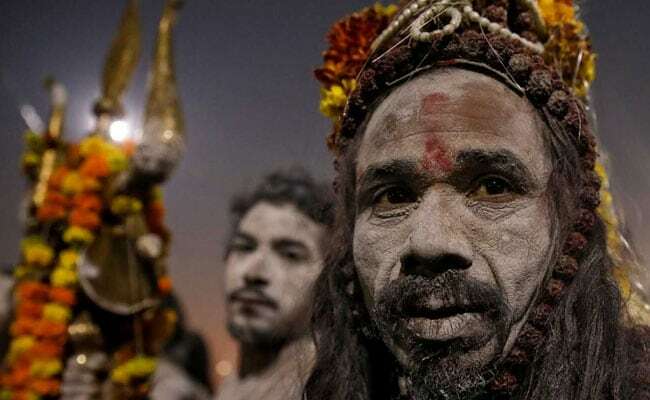 The Kumbh Mela is one of the only opportunities to see the reclusive Naga sadhus, some of whom live in caves after taking a vow of celibacy and renouncing worldly possessions. 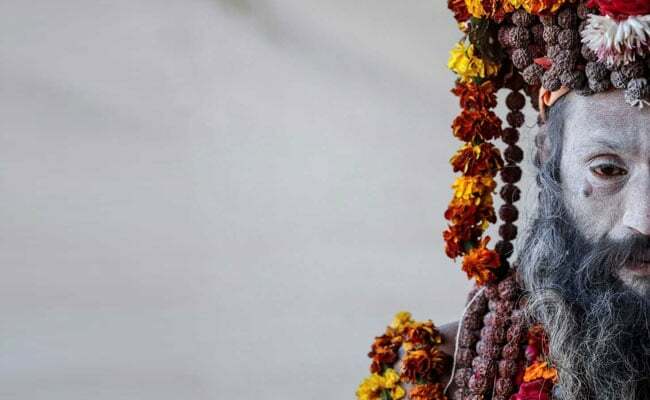 Ash-smeared and dreadlocked Naga sadhus, naked except for rosary beads and garlands and smoking wooden pipes, are a huge draw at the world’s largest religious festival that began this week in Uttar Pradesh’s Prayagraj. “It is a confluence of all Naga sadhus at the meeting point of these holy rivers,” said Anandnad Saraswati, a Naga sadhu from Mathura. They spend their days meditating, smoking cannabis and receiving a stream of visitors who come to pay their respects. 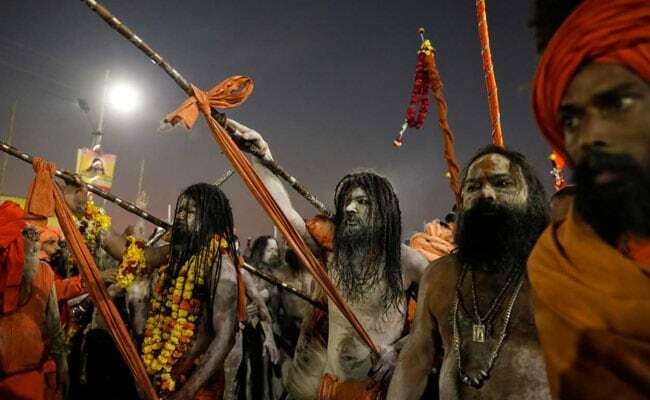 This entry was posted in Kumbh and tagged Kumbh, Naga sadhus, Prayagraj.